Tutorial to setup a Bitcoin Lightning Node. It’s easy enough for non tech-savvy people. 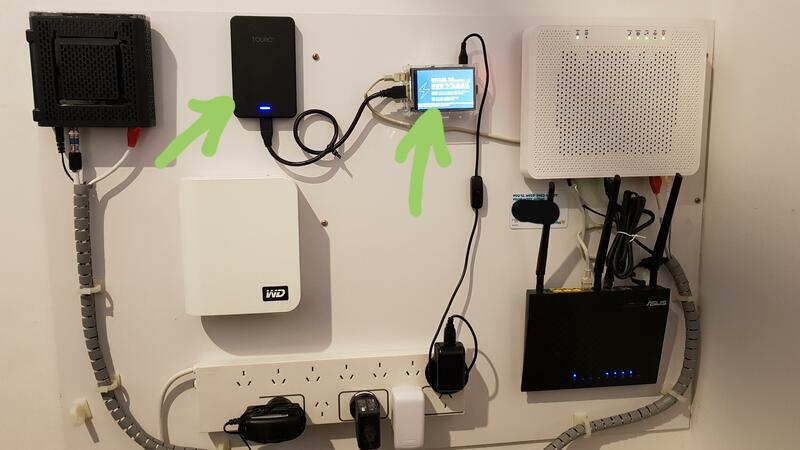 Finally setup my own RaspiBlitz bitcoin Fullnode + Lightning Network thanks to the Github tutorial provided by rootzoll! is there any API like blockchain.info and bitcore with tutorial? I traveled the world on 1 BTC — and finally finished writing the book!